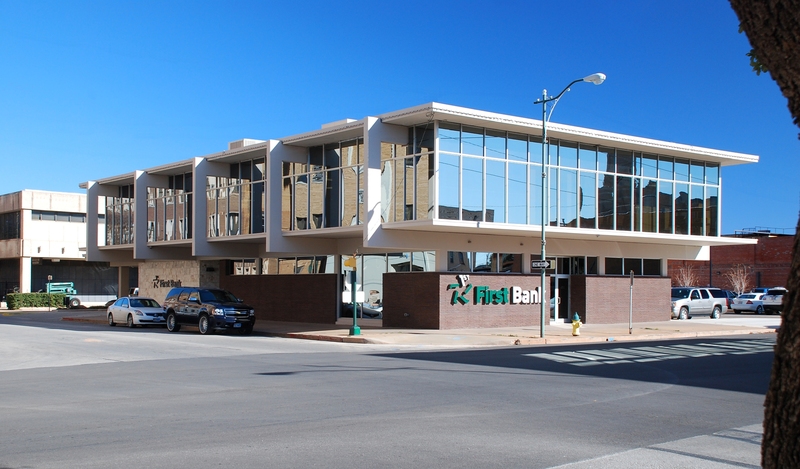 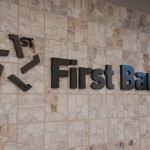 The renovation of the former lawyer office provides First Bank with a foothold in the downtown financial arena. 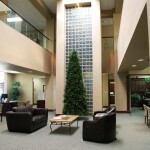 The exterior facelift transforms this dated facility into a modern destination for its clientele. 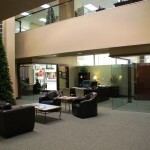 Once inside, the open layout promotes helpful interaction. 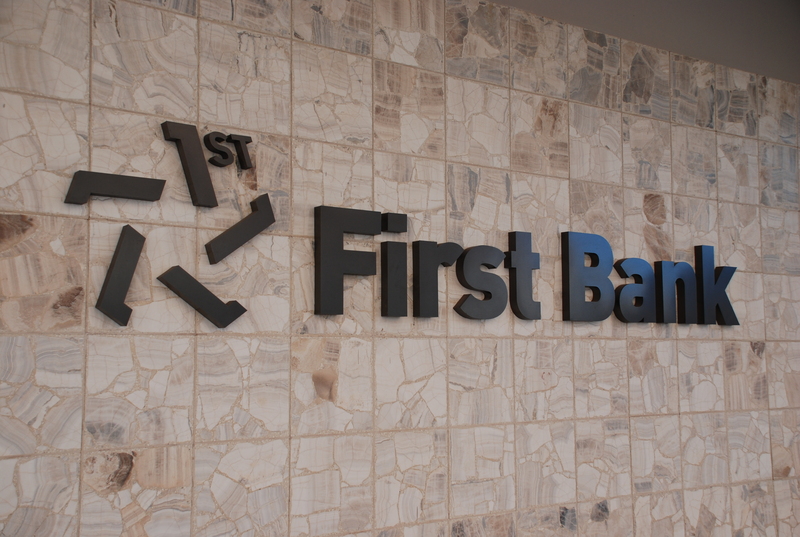 The use of similar materials and details from the institution’s current branches instills a visual continuity of the bank’s image. 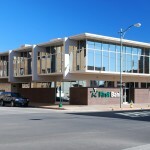 Exterior project enhancements include the new drive-thru and canopy, building facelift, landscaping and parking. 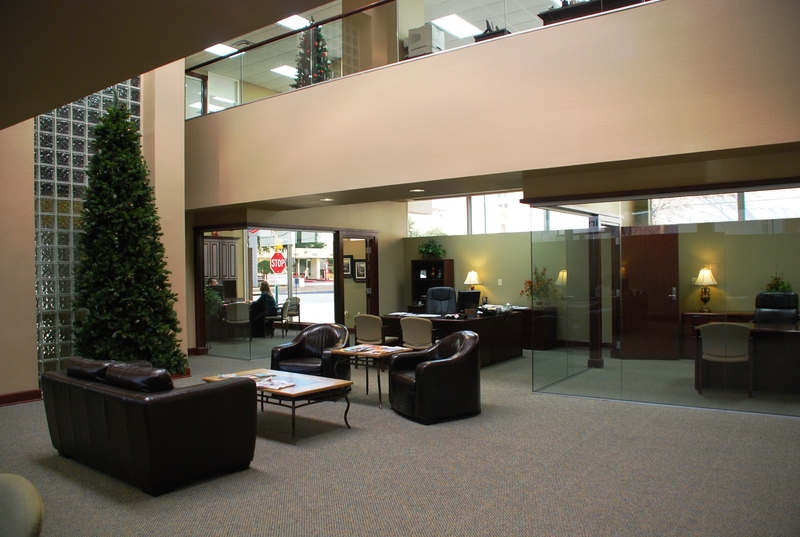 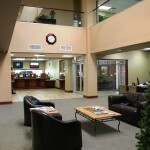 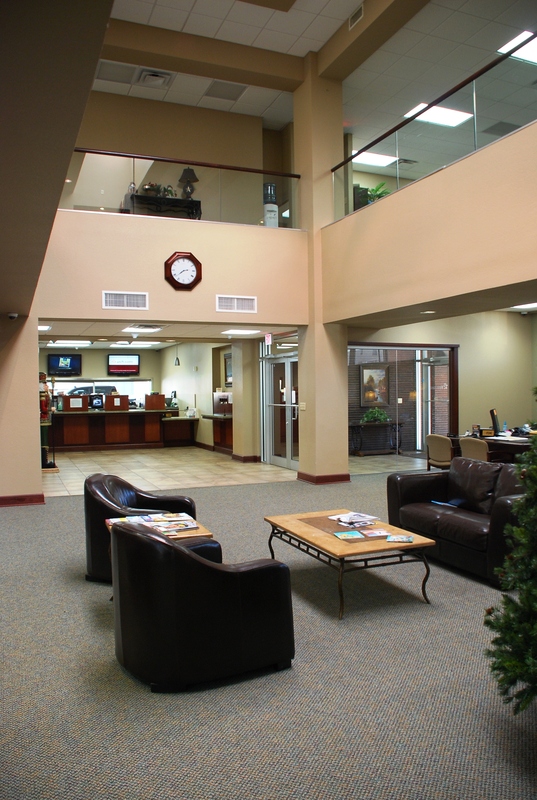 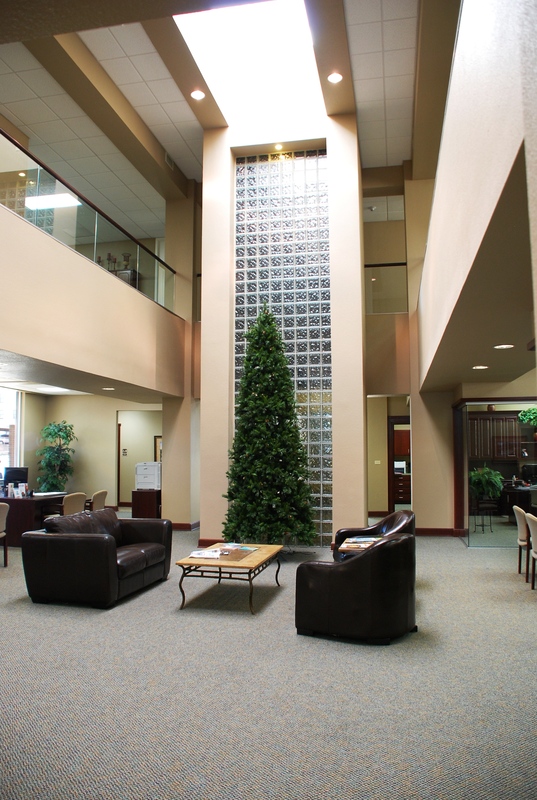 Interior upgrades include new lobby, teller and work spaces, loan offices and employee break areas.